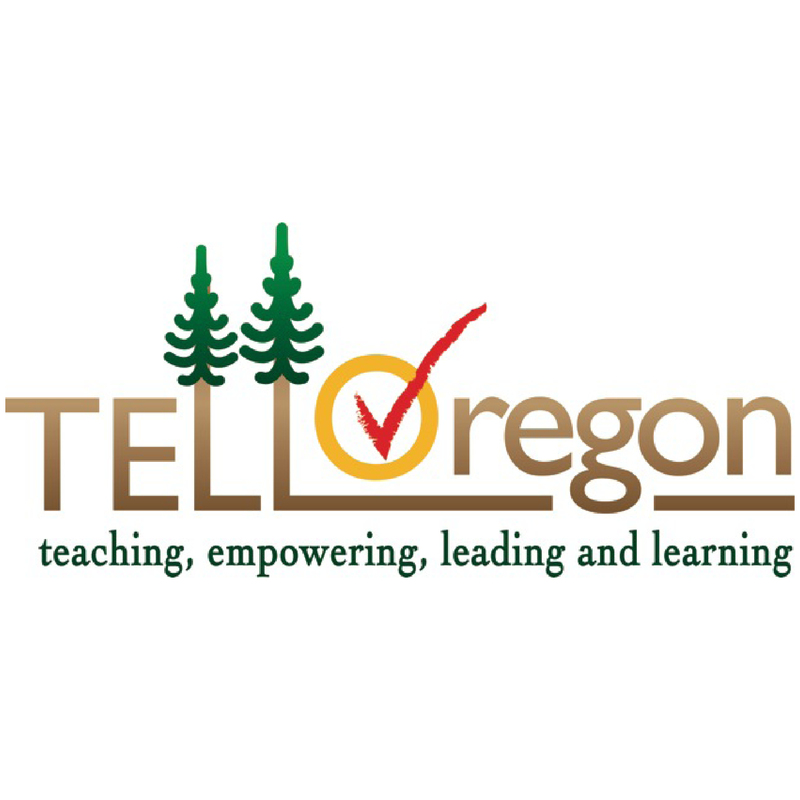 The results of the Teaching, Empowering, Leading, and Learning (TELL) Survey were released on Monday by the Oregon Chief Education Office at the Oregon Department of Education. Educator responses to the survey indicated that they perceive improvements in access to technology and professional learning, but challenges related to student conduct.This year, a record 19,000 educators participated in the survey which is conducted every two years across the state. “The TELL Survey results provide helpful feedback to school leaders and an opportunity to work with educators to make improvements in Oregon schools,” said Craig Hawkins, Executive Director of the Confederation of School Administrators. The TELL Survey gathers input from educators in eight categories. For more information on school, district, and state-level results, visit http://www.telloregon.org/.